In a world of ever-increasing online products, courses, programs, bootcamps, and degrees—finding the right option for your needs can be a real pain in the buns. Which programs teach X? Have people actually benefited from this online course? Which bootcamps line up with my career change goals? Some programs are transparent, others are not. What’s a learner to do? Lucky for all the question askers out there, there’s an online platform designed to help you answer your questions and find the right program. 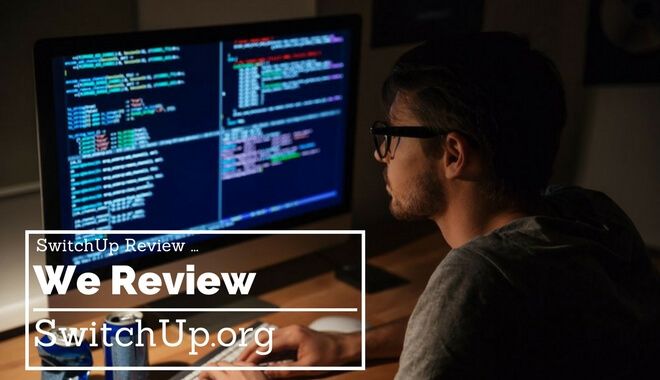 Switchup is a platform that has compiled pages and pages of schools offering coding and design programs, bootcamps, and training. The match service is straight forward—and free, which seems especially noteworthy these days (curse you, swindly internet hucksters! They’re everywhere…). And then some logistical stuff: Name, email, location, and zip code. After you enter your info, Switchup will send some matches to your inbox within the hour (they say it’ll take an hour or less—my test matches arrived in 2 minutes). Let’s talk about my match results! A two week free trial? Not bad—plenty of time to decide if it’s worth my time and money. Plus, the Switchup matching program doesn’t ask me what I want to do—this program recommendation covers that too. There’s plenty of opportunities here to explore some subscription-based services that come highly recommended (for free, no less!). Spend a little time there and you’ll see a number of questions—but it looks like only some have answers, others do not. That’s certainly a helpful start if the workshop is online or the school is close by. The second answer is from user Kris Bredemeier—it’s unclear the relation Kris has to Switchup…There’s an official Switchup account that answered a few questions so, best guess, Kris is a user of the platform. He offers some decent advice on deciding what you want to do before jumping into a bootcamp or similar program. So far, the community forum seems moderately helpful. It’s cool that schools will reply to your questions as long as they have what you’re looking for. And a helpful user community can be a great way to stay informed, excited, and accountable. Kris…could Holberton hold the answer for an absolute beginner like me? Is Holberton the perfect match—the dark horse that somehow slipped through the SwitchUp Matching algorithm? 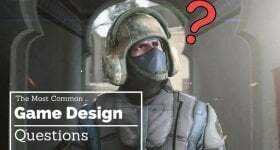 What Game Design Programs Does Switchup Offer? Ok. So…In reality, I found the Holberton school way before I found Kris Bredemeier’s forum comments. I’m just not one to squander a good mystery when it presents itself (even if that means going full-blown Reality TV on you guys). It turned up 11 results. Which…isn’t many, considering how many pages of schools and programs they have. But we don’t need quantity! We need quality. One program taught Web Design (UX/UI), coding, digital marketing, sales, and more. Good for an entrepreneurial game designer, perhaps? And a third program taught Video Game Design, Python/Django, C#, Unity, etc. I picked this one first! The program belonged to a school called DaVinci Coders. 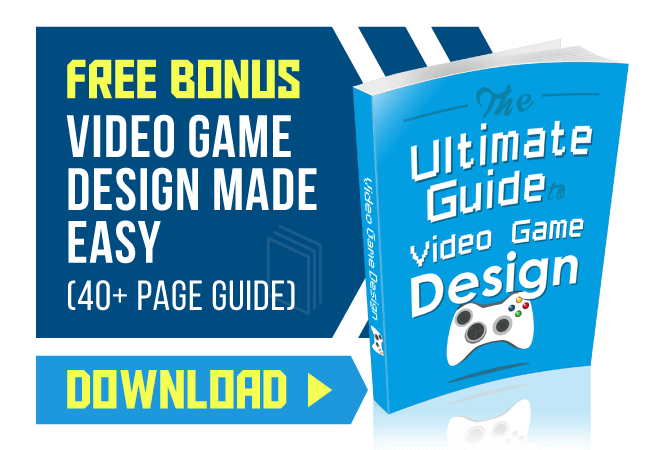 It was one of the only programs that explicitly mentioned game design from the search results page and also had reviews. (of the 11 total results for the game design search, five of those programs hadn’t received any reviews at the time of this article). A quick note: Candor is the best—I love that Switchup posts (and encourages) reviews from a program’s alumni. Some course platforms, like Udemy, offer reviews from participants. Other sites do not. Reviews are vital these days, especially when every person on earth is making an info product or putting a course together (curse you twice, internet hucksters!). Here’s a potent review snippet from Matt L, a participant in the DaVinci Coders course: “This was the hardest course I have ever dared to complete, and I would do it again…This course delivered what was promised.” You gotta’ love Matt’s Candor. After being satisfied with the reviews from the DaVinci Coders school, we had to go back to our “game design” results screen and click on the first result. The Holberton School concept actually sounds pretty neat, and it’s even better knowing that a successful alumni strongly approved of their time there (here’s to you, Bredemeier). So the programs and bootcamps that Switchup has pulled together in their database check out. Well—most of them check out. But you can find the ones that work for you with help from Switchup, the forum, and the reviews. Switchup is free to use—the advice on their blog, the community forum, their match up service—all free. The site is easy to use. The search features are helpful. You have program pricing, reviews, and content covered all in one handy platform. This makes it way easier to compare relevant programs and decide which is the best fit for you. If you’re not sure what to do next on your career, but know you want to switch into game design or a related field, Switchup is definitely worth an hour or two (or more) of your time.